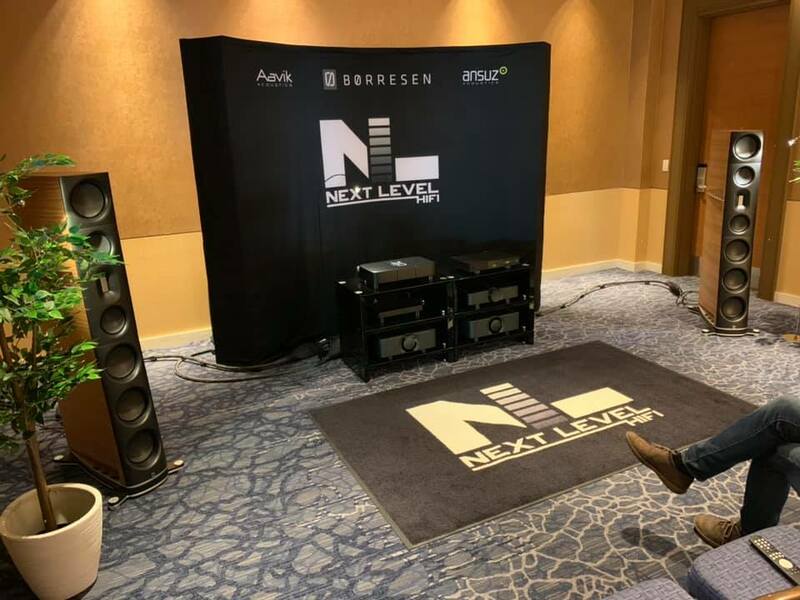 Photos from Borresen Acoustics Suite at AXPONA 2019. 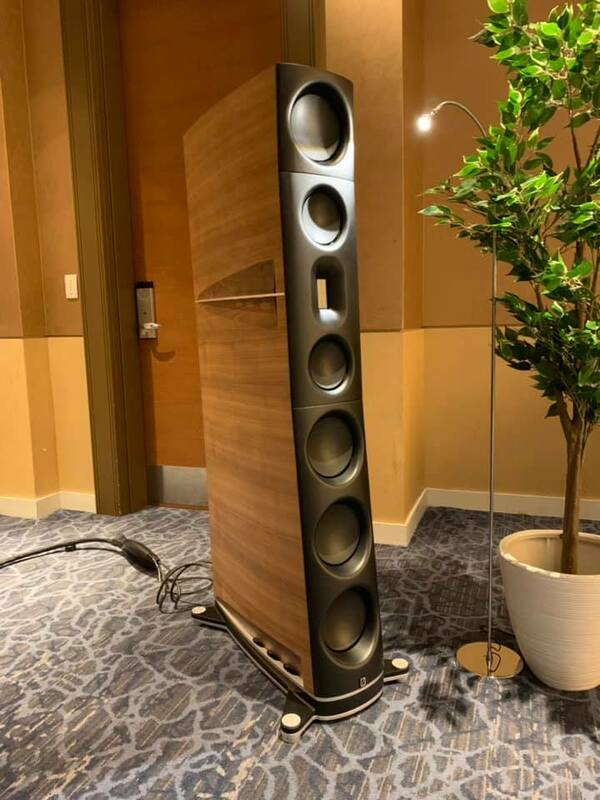 The new flagship Borresen 05 loudspeakers which can be seen at the Serenity Suite On Level 2. Cabling by Ansuz Acoustics and electronics from Aavik Acoustics, both of Denmark. If you make it to the show and get to listen to these speakers please share your comments / observations about the overall sound below. 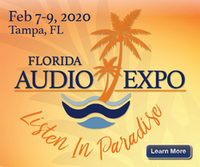 Will you make it to the AXPONA show? Le Roy will be listening to the Borresen 05 at Axpona, so hopefully he will be able to comment on how they sound. Some things came up, so I’m not able to attend this year. I wish I could be there. I enjoyed it very much in 2018 and 2017.
i made the show but missed the rooms on the 2nd floor!I did hear a Borrensen 02 about 6 months ago and personally thought it more a work in progress. Noted. Too bad you missed the rooms on the 2nd floor at AXPONA. The Borresen 05 was located there. Where did you hear the Borresen 02's? Same dealer, I live nearby and I happened by when they were showing. I really don't like to say much about products I hear in unfamiliar settings with music selections that aren't my own, and at that demo they didn't sound bad I just didn't walk away wondering how I was going to be able to afford them. Source & Acknowledgement; STEREOPHILE (2019), AXPONA, https://www.stereophile.com/content/...and-ansuz-d-tc. Accessed 17 April 2019. - Borresen - Demoed the 001 and 005. Very dynamic with lots of detail - maybe a little too much top end. We’ll see how these develop. I sat, talked and had a great time with the presenter at Next Level HiFi. The Børresen Acoustics 05 loudspeakers displayed in the photo run $150,000/pair and they sounded like it. Even the deepest upright bass/bass guitar/piano notes did not audibly distort or "bloat" at the somewhat unreasonable playback volume of the jazz selections rendered via compact disc. The soundstage was as wide open and realistic as one could expect from multiple drivers housed in such a cabinet in a linear array. Anyone else listen to the Borresen system at the show?